During its month-long crowdfunding campaign, which ended 10 p.m. ET Friday, Pebble Time shattered two Kickstarter records. It broke its first record on its first day, when it became the fastest project to raise $1 million -- in 49 minutes. A week later, it became the most-funded campaign in Kickstarter's history after receiving more than $13.3 million in pledges, besting Coolest Cooler, the previous record holder. Now, in total, Pebble has raised $20,336,930 from 78,463 people. Pebble's initial goal -- to raise $500,000 -- was too easy of a hurdle. Each watch was sold for $159 to early backers, and $179 for just about everyone else. Once retailers start selling the watch, the price will go up to $199. "We cannot thank the Pebble community enough for their monumental support," Eric Migicovsky, Pebble CEO, said in a statement. "We continue to listen to and be inspired by the backers who believed in us and supported our vision from day one." 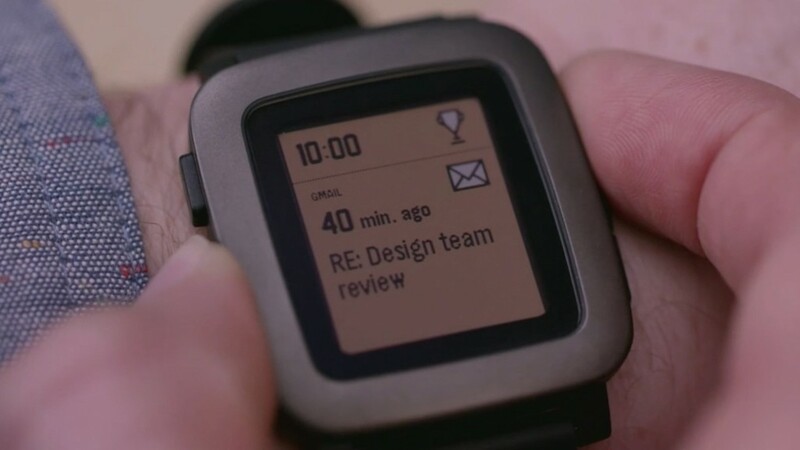 The Pebble Time is Pebble's second generation smartwatch, and this is Pebble's second Kickstarter campaign. Three years ago, Pebble raised more than $10 million from 69,000 people on the crowdfunding site for its first product, the original Pebble Watch. The company's goal at the time was also an easy target -- $100,000. Pebble Time is 20% thinner than its predecessor, and features a new color e-paper screen. The Pebble Watch only came with a black and white screen. A one-week battery life has also been another selling point for the Pebble Time. Kickstarter says that Pebble is one of thousands of companies and creators who have turned to crowdfunding on its site for more than one project. "Pebble's double success really shows the power of Kickstarter as a way to build community around creative work," John Dimatos, Kickstarter's lead for tech and design projects, said in an email statement. "The Pebble team wanted to come back to the people who supported them at the start, and that community really responded." Pebble says it will start shipping the Pebble Time watch to its backers in May.